The Book Fest is also comprised of all the events you see below. Teen & Children’s Day is a full day devoted to school children in grades K-12, librarians, and educators. Students have the opportunity to meet and hear from their favorite authors, participate in dramatic and musical performances, and exercise their creativity in the make and do area. It’s lots of fun for teachers and parents too! Bestselling authors and educators participating in SOKY Book Fest – including Lee Martin, Sallie Bingham, Dave Harrity, Jesse Donaldson, and more – will teach craft workshops about everything from plotting techniques to employing poetic language to getting published. The conference is free and open to the public, but seating is limited, so you must register in advance. 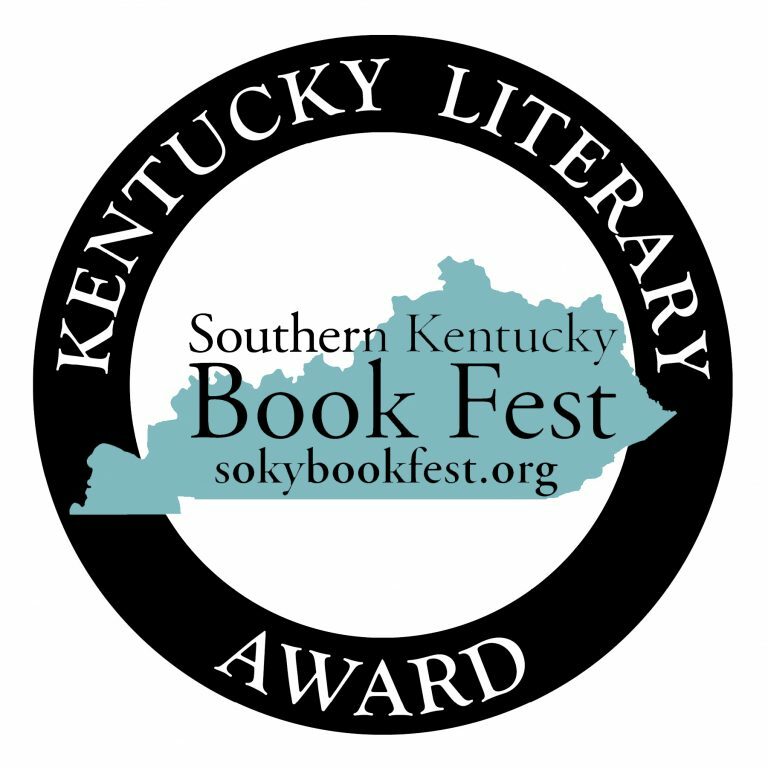 First awarded in 2003, the Kentucky Literary Award has been presented annually by the Book Fest Partnership as a celebration of Kentucky literature. 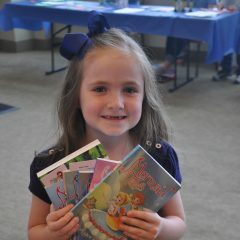 Eligible books include those written by Kentuckians or books with a substantial Kentucky theme. Fiction and nonfiction works will be considered in alternating years. SOKY Reads! is a community reading program that spotlights one book and one author each year. As part of the program, the Book Fest partners distribute up to 500 copies of the selected book in the area, and it offers each reader the chance to join a community-wide conversation about that book. The author of the selected book visits local schools in Bowling Green and does a writing workshop, a presentation, and participates in special events. 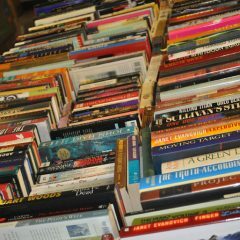 The Used Book Sale is an annual fundraising event benefitting the Southern Kentucky Book Fest. Thousands of books, DVDs, CDs, and vinyl records are available for purchase for $1 or less! The Young Adult Southern (YAS) Book Con is a book festival just for readers of Young Adult and Middle Grade literature! 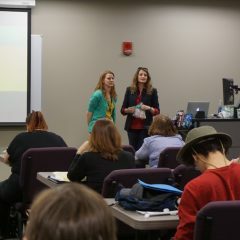 A project of the SOKY Book Fest, YAS Book Con is held annually on a Friday and Saturday in October at multiple locations in downtown Bowling Green. All programming is free and open to the public.